Last weekend Adam and I made our once a year trip to Washington DC. (You might remember some of the cool stuff we found last year.) We love traversing the city and stopping into museums along the way. (The National Geographic museum has a great pirate exhibit that I wish I could relate to this blog, but sadly cannot.) 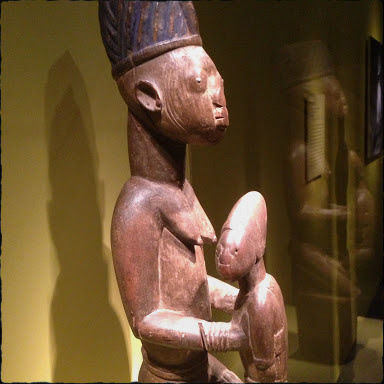 One of the highlights of this trip was the Walt Disney - Tishman African Art Collection. In 1959, Paul and Ruth Tishman bought two pieces of art from the Benin kingdom, including an exquisite ivory female figure. 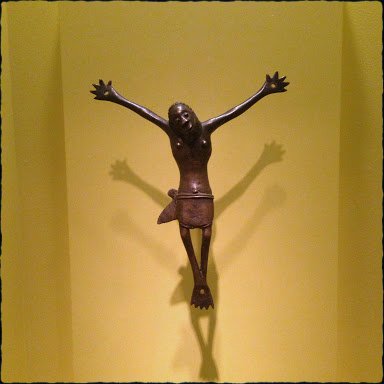 Over the next 20 plus years, the Tishmans would build one of the great private collections of African art. Their goal--to acquire works from all the major art traditions in the continent, a dream that would be almost impossible to achieve today. 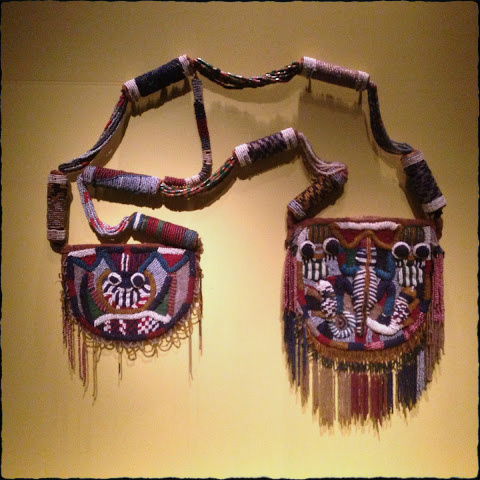 The majority of the objects the Tishmans collected are from west and central Africa, reflecting the collecting practices of their time. Looking at the collection today, one can focus on questions of history, deliberate the differing approaches to the human ideal or consider the messages of power and status conveyed through form, gesture and material. 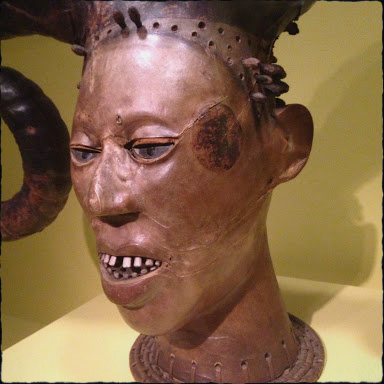 Since the mid-1960s, this collection has greatly influenced the study of African art. 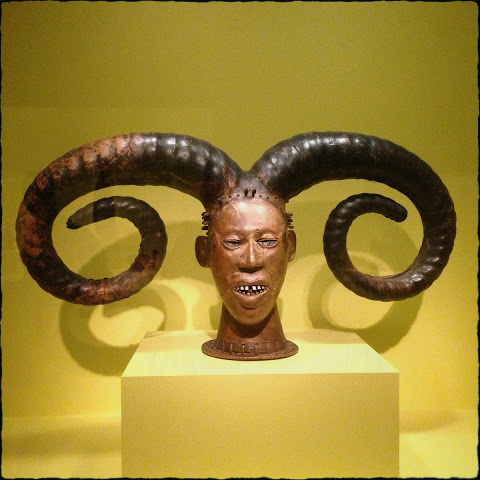 Through exhibitions and publications, it has helped define African art and set aesthetic standards of quality. 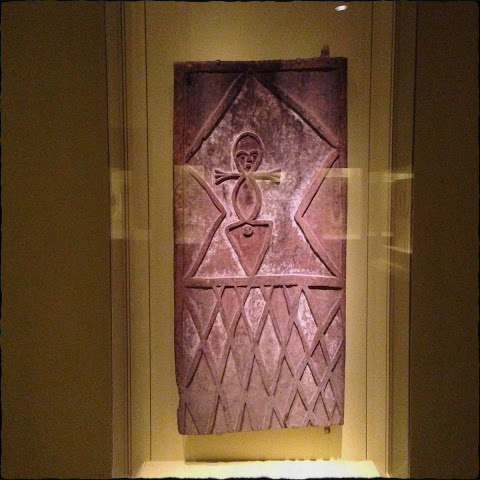 The Tishmans' desire to share their African art with as many people as possible led to the sale of the collection to the Walt Disney Company in 1984. While the original plan of a permanent exhibition space at Epcot in Florida was never realized, the Walt Disney Company proved to be generous stewards, making the collection available for numerous exhibition loans and publications. 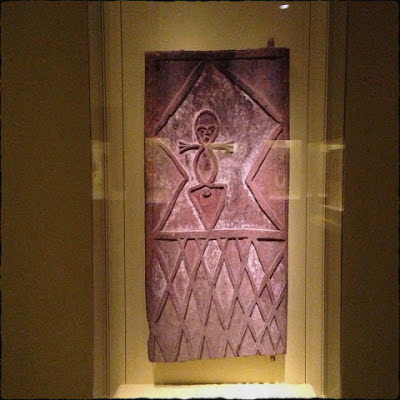 In 2005, Walt Disney World Co., a subsidiary of the Walt Disney Company, gave all 525 objects in the Walt Disney-Tishman African Art Collection to the National Museum of African Art, Smithsonian Institution. 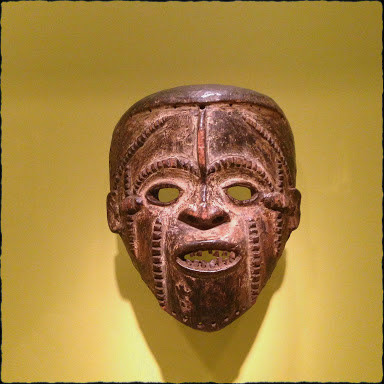 This exhibition and the publication African Vision: The Walt DisneyÐTishman Collection continue the tradition, begun by Paul and Ruth Tishman and maintained by the Walt Disney Company, of sharing this great African art with the world. Never been able to understand itself as much as an artist would but these are just beautiful!!! I hope that one day I'll be able to see Walt Disney myself! !